My motivation was my friends in college. I knew that one day I wanted to be like them earning a degree. 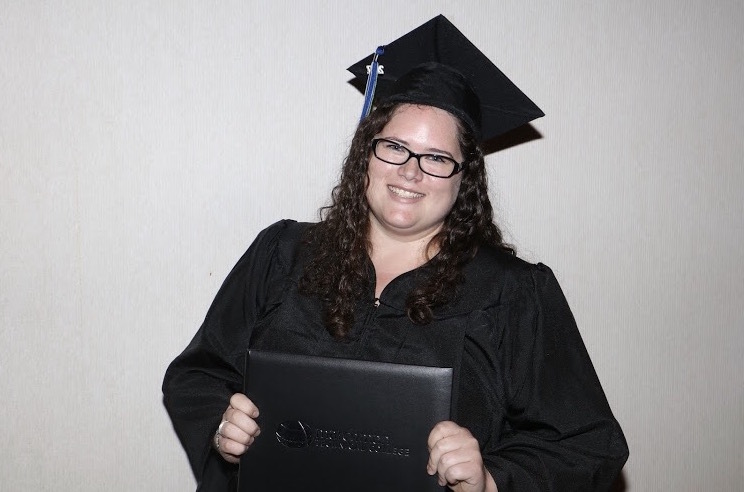 Nicole decided to take the GED test because she knew she wasn’t going to be able to go further in the working world without a diploma and she wouldn’t be able to attend college. Her motivation stemmed from her friends and family who kept pushing and encouraging her even when she felt like she couldn’t do it. "I saw my friends who were in college and I knew that one day I wanted to be like them sitting in classes earning a degree." Nicole’s favorite part about the GED program were the teachers and her test prep books, which helped her succeed. She took night classes twice a week for three hours. Nicole already has a new set of goals since earning her diploma. She wants to attend nursing school and major in pediatric care.